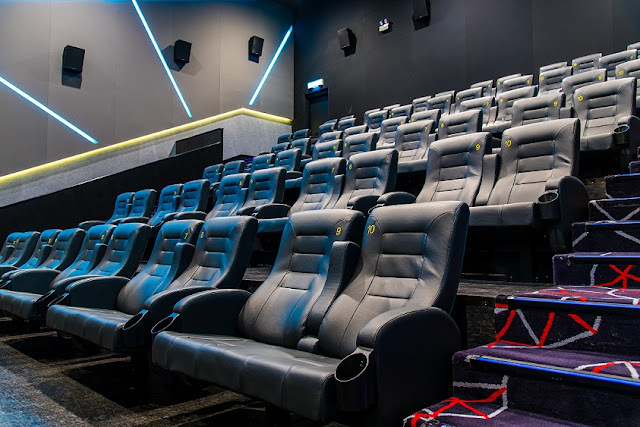 One of Malaysia's most established cinema chains, MBO Cinemas further expands its ever-growing chain of cinemas with the launch of their latest outlet in AEON Midtown Falim, Ipoh. With an investment of over RM14 million, this will be MBO’s 27th outlet in the country and it features two unique viewing concepts, KECIL and BIG SCREEN, both of which are being introduced for the first time in the city. Cheah Chun Wai, Chief Operating Officer of MBO Cinemas mentioned that the company is ecstatic to provide Ipoh audience with the opportunity to experience MBO’s latest cinema hall concept & technology with the introduction of the 1st KECIL & BIG SCREEN special hall concept in the northern region. “Audiences will definitely be delighted with a cinematic experience of high-end technology, they may even forget they are sitting in a theatre,” said Chun Wai. • Sofa bed for family movie day out. • Comfortable Bean seat for children. • In-hall built in playground that children can enjoy anytime during the movie session. • Convenient diaper changing rooms for easy access. • Softer audio & brighter lights inside hall for parent’s safety & ease of mind. 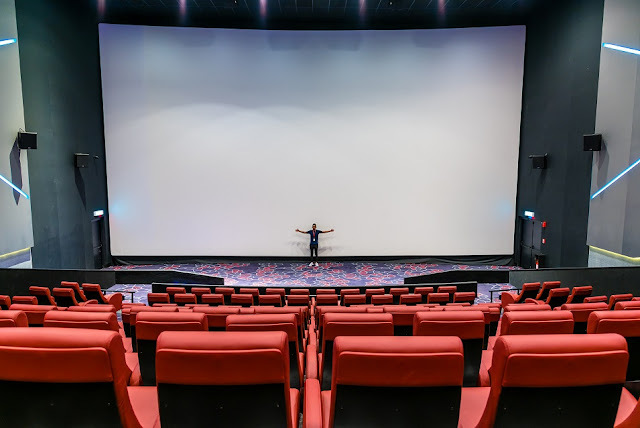 Big Screen: A delight for those who love watching movies on the big screens, MBO is going with the size does matter tag by introducing one of the largest screens in Ipoh with their own Premium Large Format screen for an impactful experience. The cinema hall is equipped with state-of-the-art technology courtesy of MBO’s partnership with BARCO and DOLBY ATMOS®. BARCO, the flagship laser RGB projector, which is also the first of its kind in Malaysia, bringing advanced image quality to the big screen with outstanding brightness, high contrast, and superior colour performance. DOLBY ATMOS® enhances the viewing experience with rich, realistic sound system that elevates the impact of onscreen movie scenes. 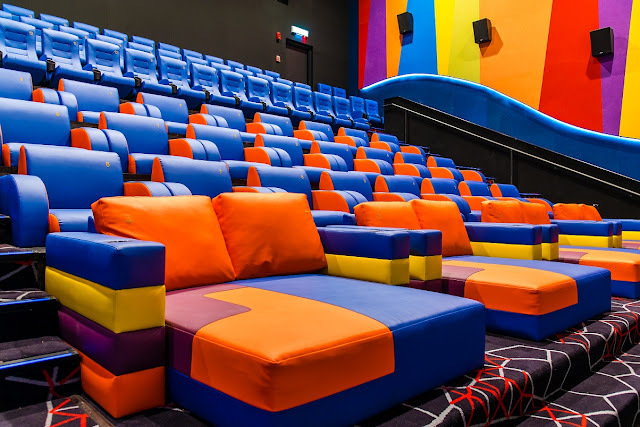 “We want to give people from Ipoh an immersive experience when they visit MBO Falim and for that we have taken extra effort to equip our cinema halls with only the best of what sound and visuals has to offer for maximum viewing pleasure,” added Chun Wai. MBO Falim offers six (6) standard hall on top of the 2 special concept hall, bringing the total to eight (8) halls and a combined total of 1169 seats.